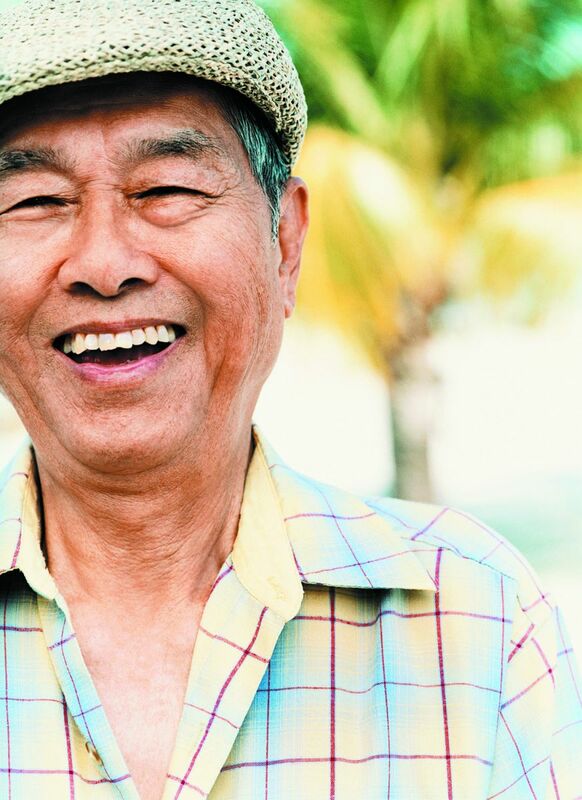 Research has associated increased happiness with longevity and a lower risk of illness. But can you make yourself happier? What is the secret to happiness? The answer may be simpler than you think. Most of our ability to be happy is based on genes — some people are just naturally happier than others. But research suggests that 40% of people's happiness comes from the choices they make. "The idea that you can't be happier is false," says Dr. Robert Waldinger, director of the longest-running study on happiness, the Harvard Study on Adult Development. "We now know a great deal about what does and does not contribute to wellbeing and happiness."